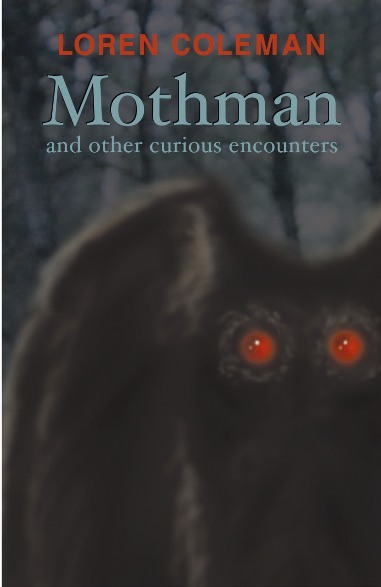 I can't make it to the Mothman Festival, unfortunately. But Loren Coleman's Cryptomundo site has the details. I also found this excellent 1992 clip of John Keel speaking about the hallucinatory and paranormal aspects of UFOs.